Blizzard Entertainment is taking a stand against popular cheating bots for World of Warcraft, Diablo 3 and Heroes of the Storm. The game company is suing the alleged operator(s) of a series of popular bots for copyright infringement and accuses them of ruining the gaming experience for legitimate players. Over the years video game developer and publisher Blizzard Entertainment has released many popular game titles. However, to the disappointment of the developer and the majority of its customers there exists a small subgroup of players who are happy to deceive their opponents to get an edge in Blizzard’s games. Through hacks and cheats these players are often able to dominate the competition with minimal effort. In an attempt to stamp out this type of abuse Blizzard has now filed a lawsuit against James Enright (aka “Apoc”) and several unnamed defendants who are allegedly behind a popular series of gaming bots. Enright’s software allows users to cheat in World of Warcraft, Diablo and Heroes of Storm, among others. In a complaint filed at a California federal court, Blizzard notes that the “HonorBuddy,” “DemonBuddy” and “StormBuddy” bots infringe on its copyrights. In addition, the bots ruin the fun for other players, which causes financial damage to the company. “The Bots created by Enright and his team have caused, and are continuing to cause, massive harm to Blizzard. Blizzard’s business depends upon its games being enjoyable and balanced for players of all skill levels,” the complaint (pdf) reads. “The Bots that Enright has programmed and helps distribute destroy the integrity of the Blizzard Games, alienating and frustrating legitimate players, and diverting revenue from Blizzard to Defendants,” they add. Blizzard believes that the bots cause legitimate players to lose interest, costing the company millions in lost revenue. The bot maker, meanwhile, is generating a significant profit. “As a result of Enright’s conduct, Blizzard has lost millions or tens of millions of dollars in revenue and in consumer goodwill. Meanwhile, Enright and his team have been massively and unjustly enriched at Blizzard’s expense,” Blizzard adds. 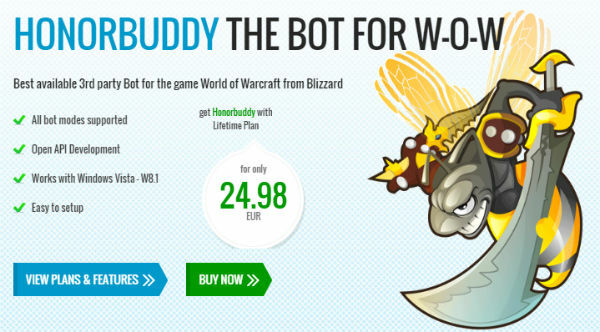 Blizzard believes that Enright may have made millions through the bot sales, which start at €24.98 ($27) for the most basic World of Warcraft version. Aside from breach of contract, by violating the EULA which prohibits the use of bots and cheats, Enright and his team are accused of copyright infringement. 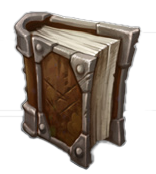 “Defendants have infringed, and are continuing to infringe, Blizzard’s copyrights by reproducing, adapting, distributing, and/or authorizing others to reproduce, adapt, and distribute copyrighted elements of the Blizzard Games without authorization,” Blizzard writes. Blizzard asks the court to issue an order against the defendants to prevent them from distributing the software. In addition, they demand actual or statutory damages for the alleged copyright infringements, which could add up to tens of millions of dollars. The company’s claimed losses are supported by research which has shown that WoW bots can create a massive amount of in-game gold, which raises the prices of items for legitimate users. These users may then lose their motivation and stop playing, hurting Blizzard’s revenue. Update: Zwetan Letschew, CEO of Bossland GmbH, informs TorrentFreak that his company owns and operates the software Blizzard mentions in the lawsuit. 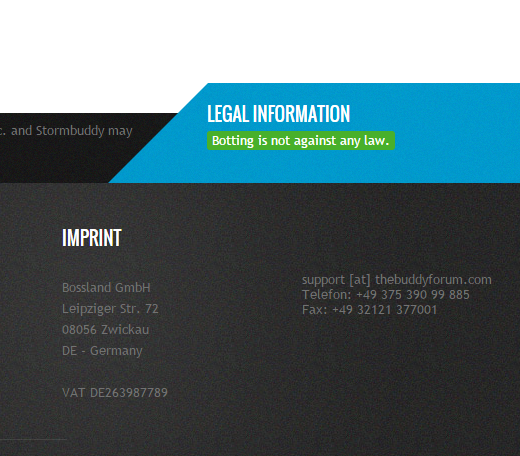 In addition, Letschew refers to an expert opinion which show that Honorbuddy does not harm WOW or Blizzard.